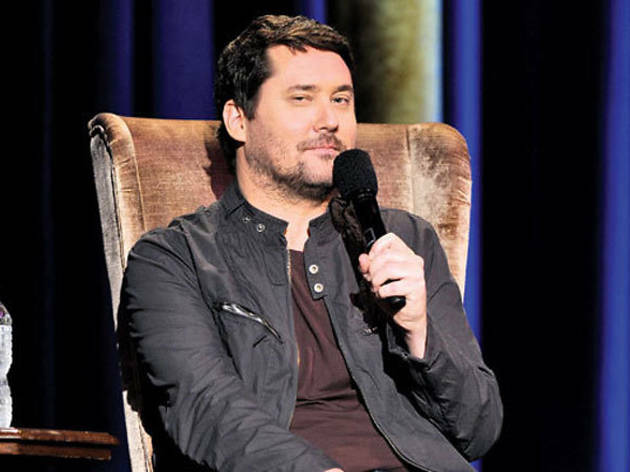 Comedian Doug Benson (of Super High Me and Best Week Ever fame) sits in the front row of Cinefamily theater with his comedian friends and a few microphones. Typically, they proceed to crack an endless stream of jokes over an awful movie as it plays out, but this twist turns their attention to major live TV events and award shows. The concept is simple, but this event has become a cult classic for pop culture junkies who fill the cozy Cinefamily theater and laugh nonstop for the entire duration of screenings.